Thank you for choosing the Cubed Assessment. You will receive an email with the download link and more information about Language Dynamics and our products. If you don’t see the email in the next 10 minutes, make sure to check your spam folder. 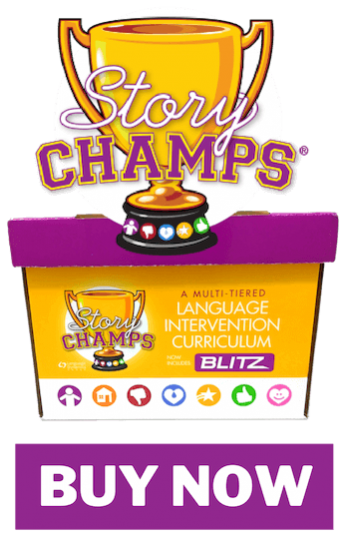 If you are excited about the Cubed Assessment, you are going to love Story Champs®. It’s easy to implement, fast paced, and powerful. Story Champs® helps educators and clinicians promote academic language of diverse preschool and school-age children.